Daughter of independence-era politician Rosemary Kariuki today returned to court to seek justice for the family over the assassination of the father. Hon. 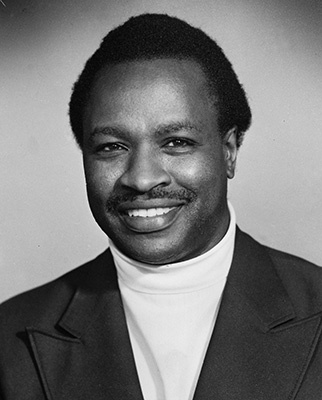 Josiah Mwangi Kariuki who, until his untimely death in 1975, was member of parliament for Nyandarua remain among that generation’s unresolved cruel murders. However, the scheduled hearing was postponed as the prosecution was not ready to proceed with the case. Ms Kariuki, accompanied by her lawyer Judy Soweto sued the state over the assassination. The family moved to court in 2005 and since then the matter has been dragging in the Judiciary.